ROYSTON – Celebrating your successes this year and build on them in 2018! It’s very important when you run your own business to take the time to recognise your achievements, however small, and build on your successes. 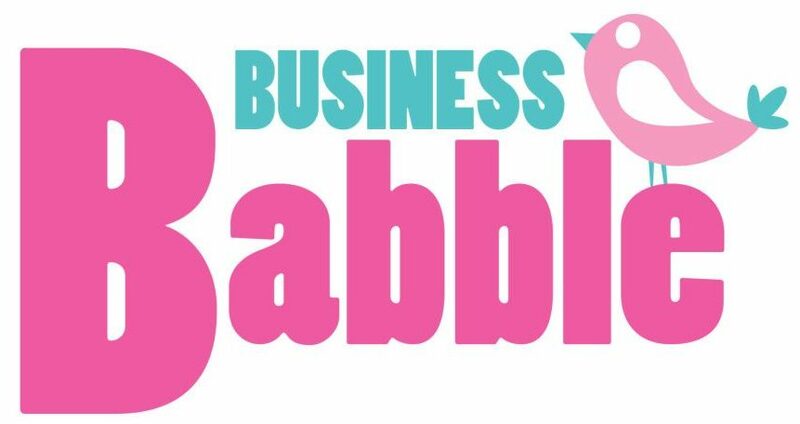 Book here for an opportunity to do just that with Jayne and plenty of support from other Babblers!